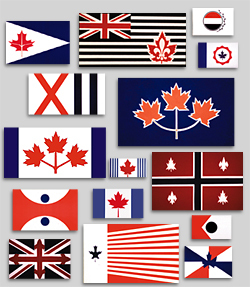 Browse "Medals, Emblems & Heraldry"
The Canadian Red Ensign was the de facto Canadian national flag from 1868 until 1965 when it was replaced by the maple leaf design. 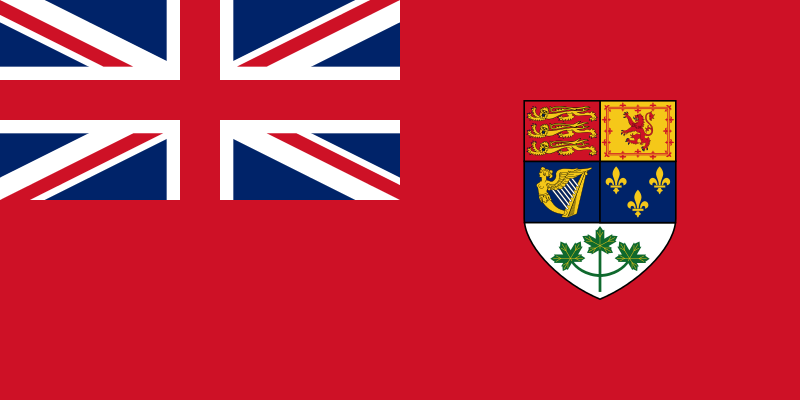 Based on the ensign flown by British merchant ships since 1707, the three successive formal designs of the Canadian Red Ensign bore the Canadian coats of arms of 1868, 1921 and 1957. 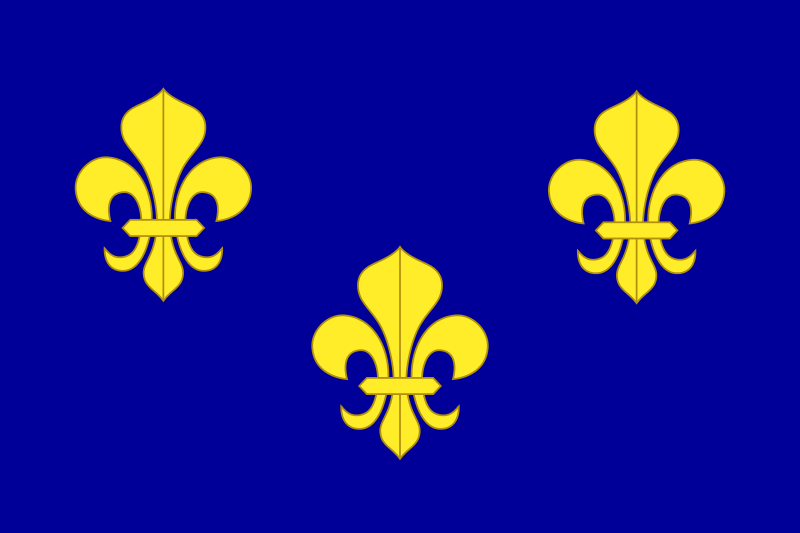 In Canada Louis-Hector de CALLIERE (1694) was the first to receive the decoration; Louis de Buade de FRONTENAC received it in 1697. 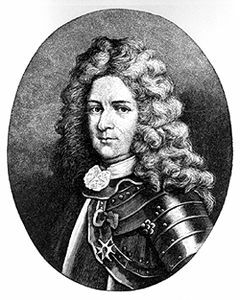 The first Canadian chevalier was Pierre Le Moyne d' IBERVILLE (1699). By 1760 some 145 men had been decorated in Canada. 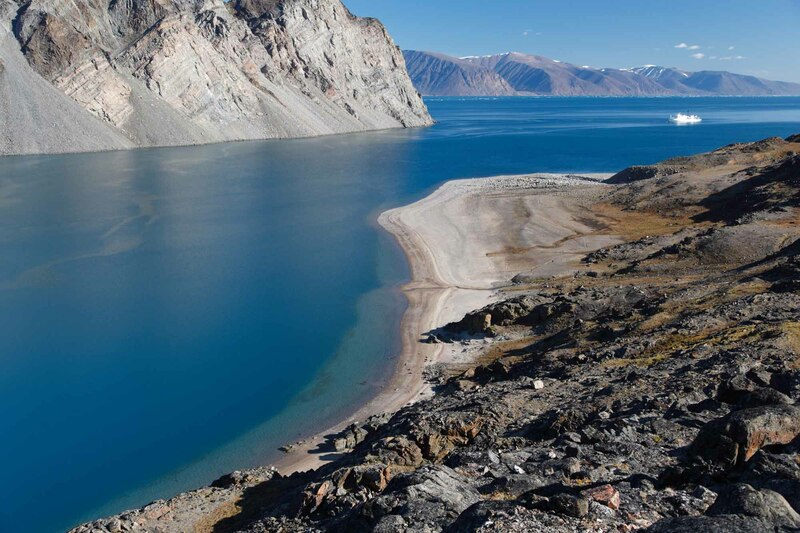 Social Media & Outreach Editor Zach Parrott interviews Rod Matheson for The Canadian Encyclopedia. 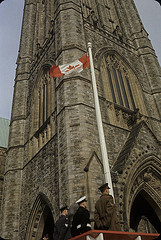 Before the adoption of the maple leaf–designed National Flag of Canada in 1965, Canada, first as a colony and later as a dominion, was represented by a succession of royal flags — the flag of France, the Cross of St. George, the first version of the Royal Union Flag (combining the English and Scottish flags), and, finally, the current Royal Union Flag (combining the British and Irish flags, and also known as the Union Jack). 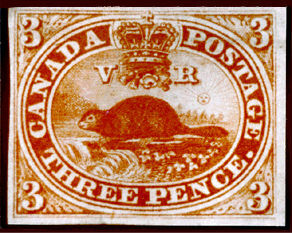 The following titles are used in Canada.